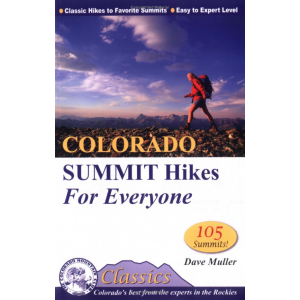 Find everything you need to enjoy some of the best summit hikes that Colorado has to offer--this book includes 105 of the classics. 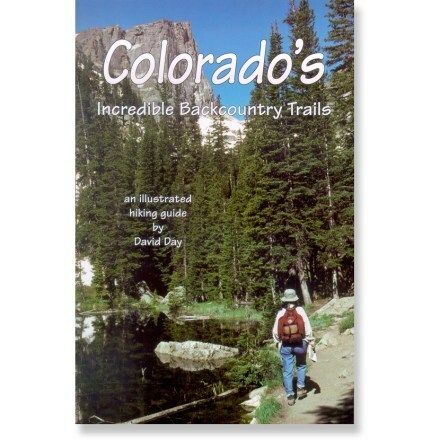 From world-renowned Rocky Mountain National Park in the north to the magnificent San Juans in the southwest, from the famed peaks above Aspen to the remote tops of the Sangre de Cristos, no other state offers so many summits to reach or such spectacular alpine hiking as Colorado. 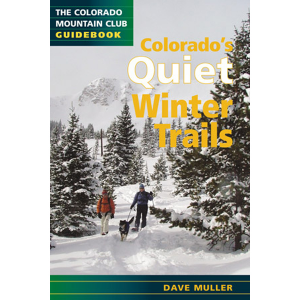 Here you'll find everything you need to enjoy the best summit hikes that the state has to offer: accurate access and route descriptions, must-have color maps and elevation profiles, equipment checklists, safety tips and a full-featured index. 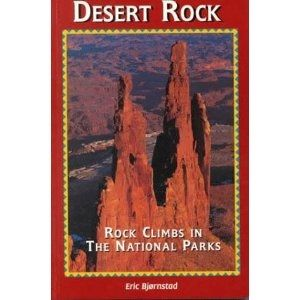 Dozens of informative side-bars, on everything from history and nature to tips on photography and "fun facts," add to an enjoyable hiking experience. One of the great pleasures of reaching a summit is, of course, the great views to be enjoyed. That is why we include Great View, an easy-to-use system that identifies all the peaks within view from your summit. 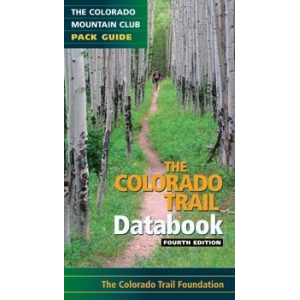 Color-coded symbols make it quick to find the hike that's right for you, including difficulty ratings at all levels, and special hikes for wildlife viewing, for families or persons with disabilities, or for people with dogs. 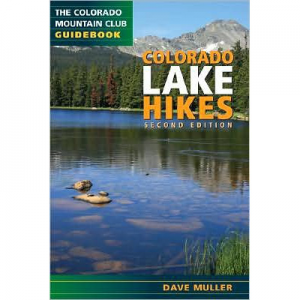 The Mountaineers Books Colorado Summit Hikes for Everyone is not available from the stores we monitor. 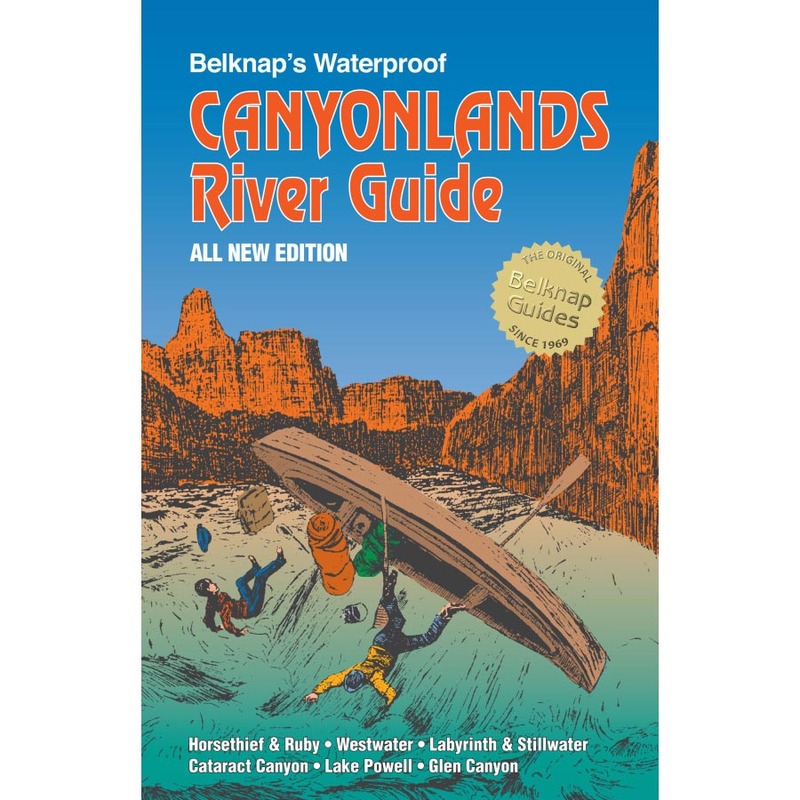 It was last seen June 22, 2015	at REI.